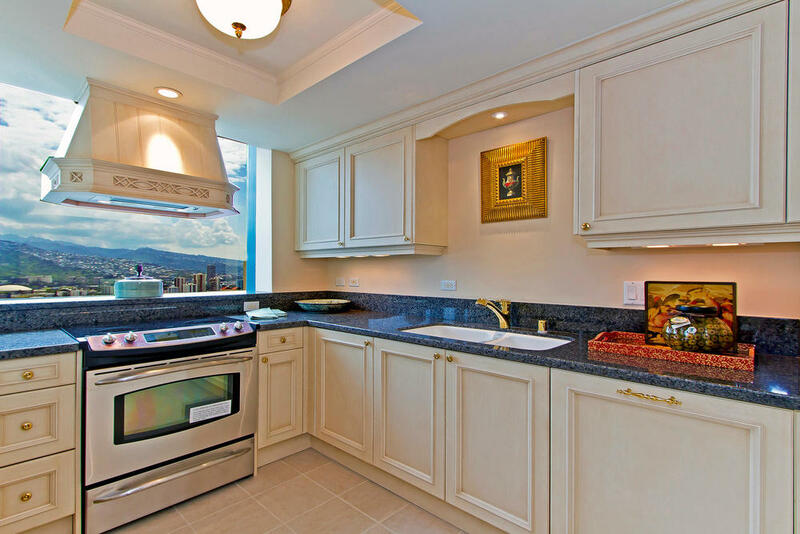 1888 Kalakaua Avenue - Penthouse 3501 — Jack Tyrrell & Company Jack Tyrrell specializes in Kakaako, Honolulu, Hawaii luxury condo projects. The well-appointed foyer of this 3,111 sq ft CUSTOM-DESIGNED PENTHOUSE tells you in advance that no expense was spared for luxury. 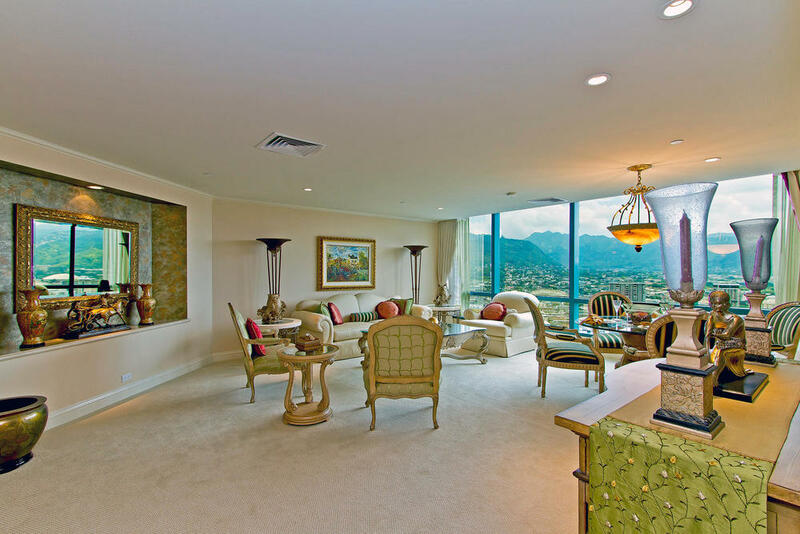 The living room and dining area provide a comfortable space for everyday lounging or entertaining. 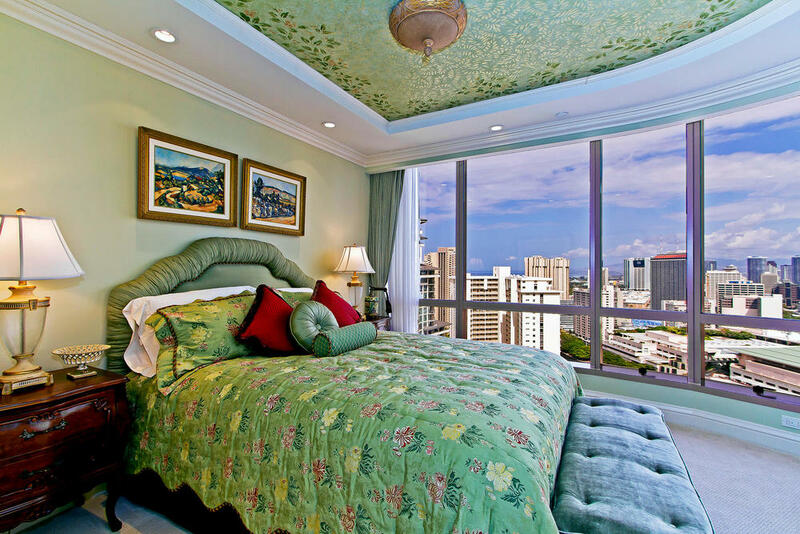 There are 3 Super Spacious en suite bedrooms: one with a private study, one with a lanai, and all with fantastic views. One-of-a-kind. PRICED TO SELL AT APPRAISED VALUE.